...at New Place, Shedfield. What it lacks in size, it more than makes up for in character! See the aerial photograph. Eswar’s third season as captain was slightly less successful than 2017, with 7 wins, 9 losses and 2 drawn matches yielding a success rate of 44.44% for the season, actually the poorest season for some years, but nonetheless quite reasonable with more wins than 2017. 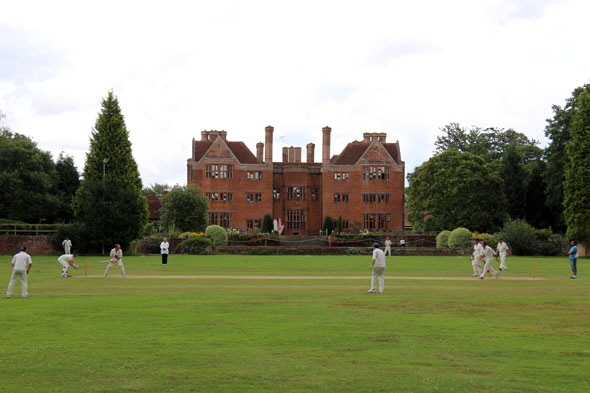 This site is copyright © IBM South Hants Cricket Club Webmaster 1998, 2019.